Is putting profit before culture such a bad thing for law firms? In 2004, while working at Linklaters, Tony Angel – the then recently appointed Managing Partner of the firm – introduced a new strategic direction that was to become known as ‘Clear Blue Water-– A Vision for Linklaters in 2007‘. Much as was being advocated in Renée Mauborgne and W. Chan Kim’s Blue Ocean Strategy, published around the same time, the intention of Angel’s Clear Blue Water strategy was to create a clear space (as opposed to red oceans) between the firm and it rivals. For many of us who worked in the firm at the time, this represented a high-water mark. It was made very clear to all that Linklaters was now very much a business: profit trumped culture. Sure culture was nice to have, but not if it had any material impact on profit. But was this such a bad thing? As someone who lived through the 2004-2007 era at Linklaters, I can honestly say “no”. To be clear, there is little doubt in my mind the firm became more “professional”. 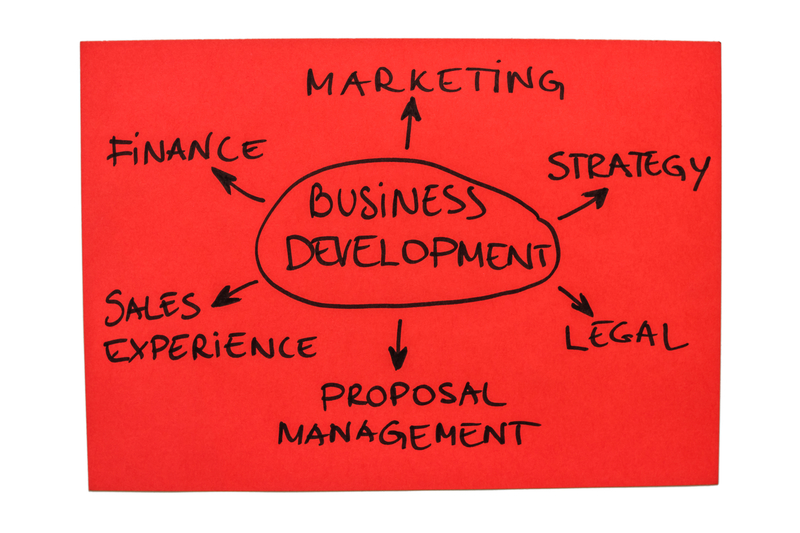 Many of the business development, marketing and knowledge management work that had traditionally been done by lawyers was taken off them and given to dedicated teams. The firm introduced key account programs around their top clients. Blue Flag (Linklaters online client portal – that included early use of HotDocs) was a flagship program. Precedents and ClauseBank were core strategic projects. But importantly, financial analysis was undertaken to determine the difference between revenue and profit and how both revenue and profit could be increased (which didn’t necessarily mean a reduction in costs – for example, the business case behind Blue Flag was the first example of an alternative revenue stream I saw in a law firm). All of this was then extended to sectors when clients started to say they valued, and appreciated, sector specialists (Linklaters was the first place I worked at that had a virtual practice – The Indian Desk, back in 2005-ish which operated from London, New York, Singapore and Dubai). Despite – or even because of – an overall strategy to significantly increase profit, large amounts of money were invested in putting in place strategic teams that could help implement and execute on this strategy. Professional KM, marketing and business development people came in to the firm from all walks of life and people who had never worked in professional services firms previously were now doing so. Importantly, my personal experience was that their voices, counselling and advices were being taken onboard. Sure partners may disagree – and ultimately we all knew that the buck stopped with them, but it was also made clear that they appreciated and valued our input. Another important aspect of Angel’s Clear Blue Water strategy though was transparency. Everybody in the firm knew what we were trying to achieve. We knew what was required to get us there (including I might add an absolute understanding that this would involve an incredible amount of hard work). We knew how we were tracking and which parts of the business were struggling to achieve their goals. From my memory (and it was 10 years ago now), this wasn’t done with malice but so that we knew who needed help. In short, the strategy bred a culture. A culture that many who were not in the firm may have considered elitist, but a culture nonetheless: to be at Linklaters at that time was to know you worked among the best (and if you doubt that, track the CVs of many of the leading BD/Pricing/KM people around the world and see who they worked for during that time). So why, 10 years after I left, have I decided to bring this all up now? The answer to that lies in the decision this week by Herbert Smith Freehills (HSF) to open a second office in Sydney. This second office will be at 66 Talavera Road, Macquarie Park, while the principal office will remain at 161 Castlereagh Street. It is currently being reported that between 200 and 300 support staff (that may not – for now – include BD people) will be moved to this Macquarie Park office. To my mind, this move eradicates all pretence of a ‘one firm’ culture having anything to do with the running of this firm. Conversely, it cements the ‘us’ and ‘them’ culture. If you are in Castlereigh Street, you’re ‘in’. And if you are in Macquarie Park, well you’re not! Worse, if you get moved from Castlereigh Street to Macquarie Park, you could consider it a demotion (especially given there will be no train line servicing that office for 10 months in the next year or so!). But again, as someone who has advocated for the outsourcing of support services in law firms (in much the same way as a number of firms in Asia did post the Asian Financial Crisis) for more than 10 years the question should be: is this such a bad thing? And my answer to that is “no”. But my answer comes with an important caveat from someone who has been through similar strategic processes, and that is this: everyone at the firm in now on notice – perform, or you’ll be in Macquarie Park – or even out altogether – before you know it!